Considering how often The Pretenders’ lineup has changed over the years, in a way, Chrissie Hynde has been a solo artist for some time now. 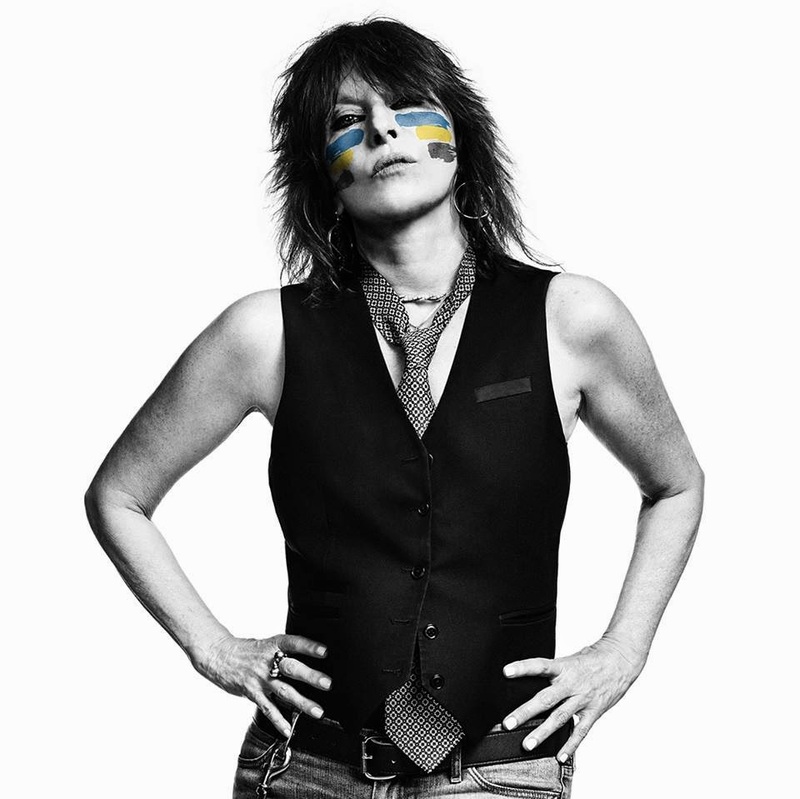 But Hynde still looks as tough as nails, and if she says Stockholm is her solo debut, who’s going to argue with her? Recorded in the city of Stockholm with guitarist Bjorn Yttling from Peter, Bjorn and John producing and helping out with the songwriting, the album does find Hynde breaking new ground while still playing to her strengths. “You Or No One” and “You’re The One” exhibit Hynde’s knack for celebrating the excitement of new-found love, and are fortified with alluring string arrangements. Nothing here has the raw power of “Tattooed Love Boys,” but Hynde, possibly more than any other contemporary vocalist, has that ability to wipe a tear from your cheek one moment and spit in your eye the next. “Dark Sunglasses,” the guitar-driven first single, is a satiric jab at high society, and on the bristling “A Plan Too Far,” she kicks an ex-lover to the curb with a series of clever put-downs. “Tourniquet” and “Adding The Blue” are precious rather than “Precious,” but overall, Hynde’s first official solo flight soars nicely.